Welcome! 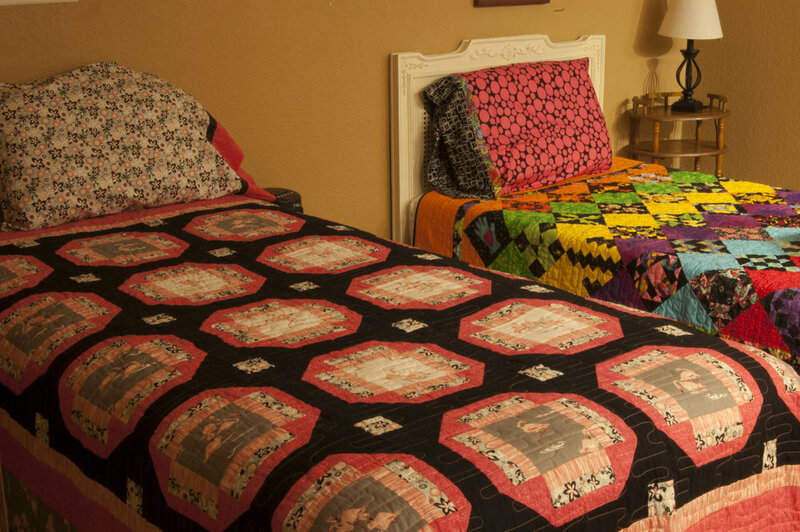 Bring your quilting or craft group to the peaceful Queen’s Rustic Retreat located just minutes from San Antonio, TX in beautiful Hill Country. 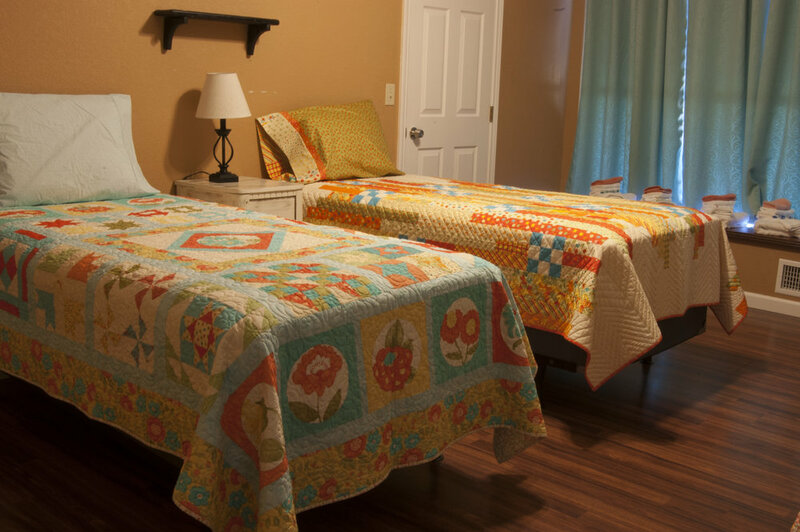 Whether you quilt, sew, scrapbook, bead, weave, knit, crochet or just need a place for your group to get away and recharge, you will enjoy our beautiful grounds, comfortable sleeping for 20, the crafters' dream workroom, and plenty of Texas hospitality. Our workroom boasts fantastic lighting and ample room where everyone can meet and work together. 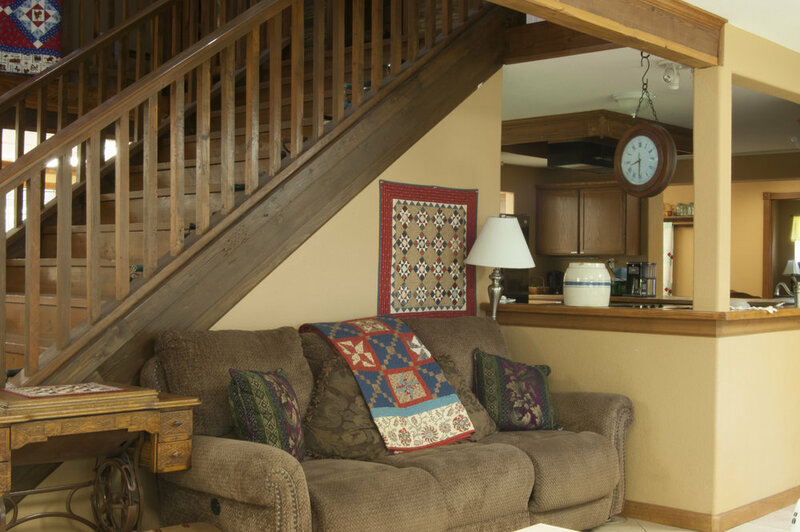 You can relax, do hand work, or read a book in our great room. We are a multi-purpose facility designed with you in mind. Smoke free, pet free establishment. 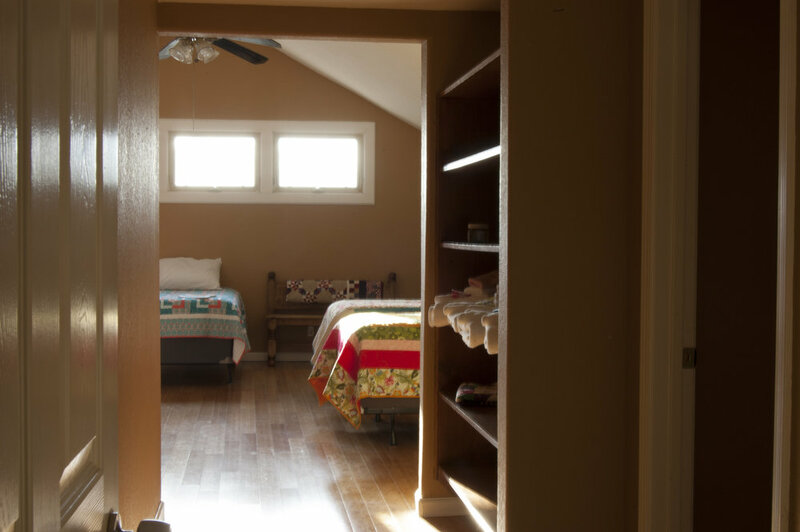 The Queen’s Rustic Retreat is located just 30 minutes northeast of San Antonio and 45 minutes southwest of Austin Texas. We’re immersed in a country setting just minutes off the freeway, away from the hustle and bustle of city life. 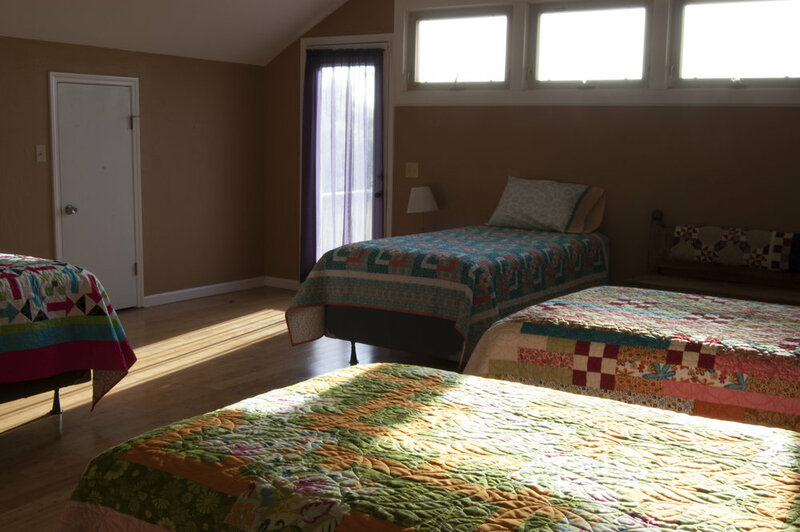 Let us be your next quilting retreat destination Where Everyone is Treated Like Royalty!